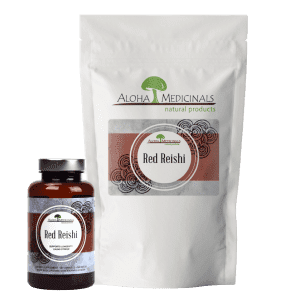 Aloha Medicinals is the world’s largest cultivator of medicinal mushrooms and mushroom derived ingredients, supplying manufacturers in over 60 countries with raw materials for inclusion in their formulations. The reason Aloha Medicinals has become the world’s foremost supplier is due to one thing – our quality control. Each and every lot of material we produce is run through an extensive range of testing to ensure consistency, potency, and quality. 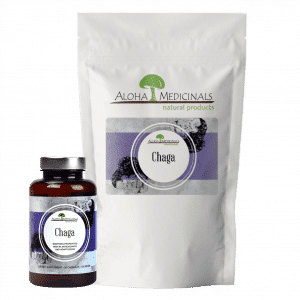 Quite simply, Aloha Medicinals manufactures the very best medicinal mushrooms available anywhere today. And we back this with our 100% Satisfaction Guarantee! Aloha Medicinals is proud to offer Full Spectrum Mycoproducts™. This means that we manufacture and supply the most potent mushroom supplements available anywhere. We extract and utilize only the most powerful and effective parts of the mushroom through every stage of its life cycle. These consist of mycelium, fruit body, primordia, spores, and extracellular compounds. By using Full Spectrum Mycoproducts™, you receive all the benefits that the mushroom kingdom has to offer. While many companies claim their mushrooms are medicinal, they may not be growing and manufacturing fungal material that consists of all of the biologically active compounds. A mushroom supplement is only effective when it contains these important and effective compounds. When your supplement contains these compounds, you know that it includes antibiotic, antiviral, and antifungal properties, as well as other metabolites. 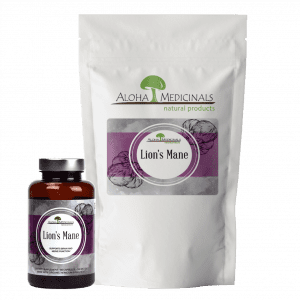 When you purchase products from Aloha Medicinals, you can be 100% sure that your supplements contain compounds that are benefitting your body and mind. 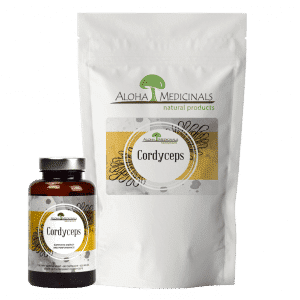 Traditionally used for fatigue and improved respiratory function, Aloha Medicinals has the only commercially available cultivated Pure Cordyceps with a DNA profile exactly matching that of wild Cordyceps! The most potent Ganoderma product available anywhere in the world today, Gano Ultra contains anti-bacterial, anti-viral, immune modulating, and blood pressure regulating properties. 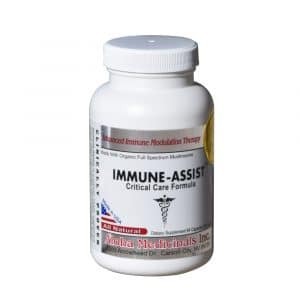 Support your body’s natural immune defenses as it responds to serious health threats with Immune Assist, the most potent immune enhancement supplement available today! 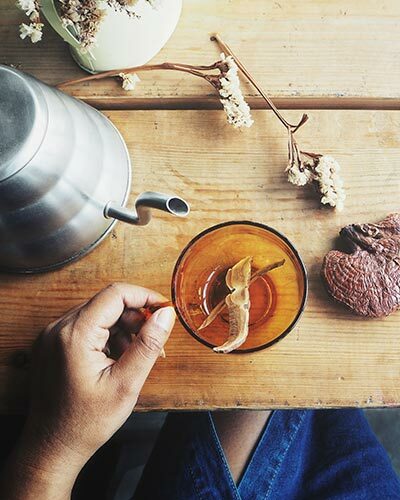 Supporting a strong immune system, Reishi has a long history of use as a revered supplement. 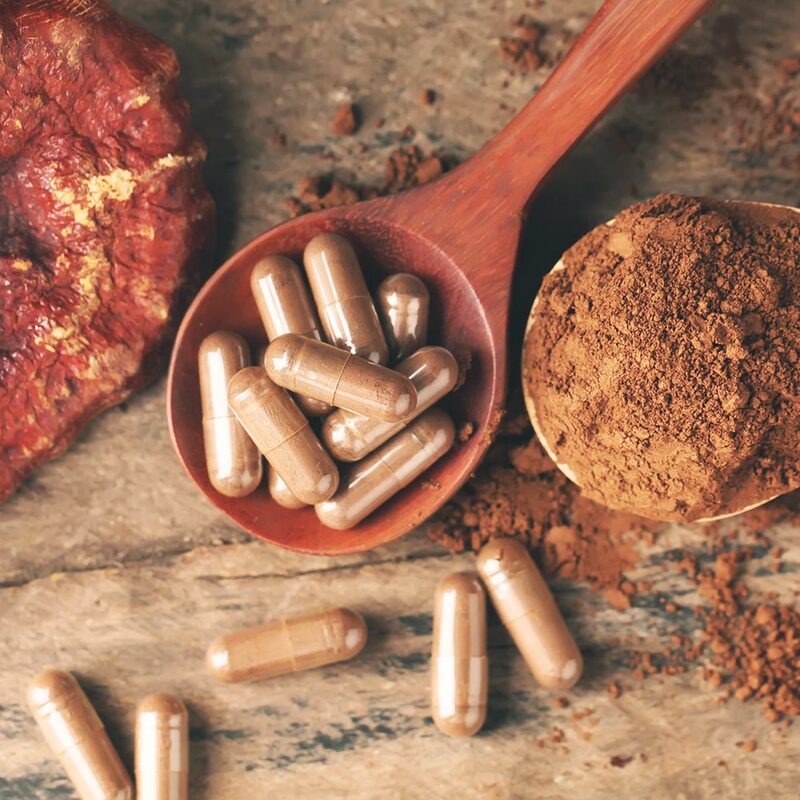 Our Reishi is made with Organic Ganoderma and is 100% Manufactured in the USA in an FDA certified manufacturing facility. This all-in-one chewable wafer is ideal for dogs facing serious health challenges. K9 Immunity Plus combines the active ingredients from three of our best products-K9 Immunity, K9 Omega, and K9 Transfer Factor. These chewable wafers are meat flavored so your dog will love them! This high-quality fish oil supplement contains a concentrated blend of omega 3 fatty acids. Historically used to reduce your dog’s allergy symptoms, recent studies show there are benefits which include supporting brain health, cell repair, and cardiovascular health. This product has become the #1 Veterinarian Recommended Immune Supplement for dogs in North America! 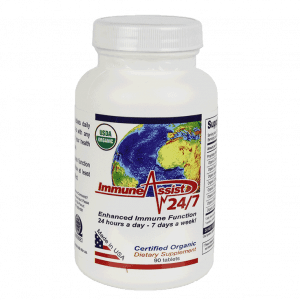 This 100% All-American supplement is the most potent canine immune supplement available anywhere today to ensure improvement of your dog’s immune response. K9 FullFlex is a revolutionary new canine joint care product that sets the gold standard in canine joint care supplements! It is the most potent joint supplement available for senior dogs today. Reduces discomfort, strengthens connective tissue and enhances bone and joint integrity. As the largest non-governmental culture bank in the United States, our mushroom cultures are kept in a clean environment from the lab to the bottle. Pesticide-free and GMP Certified, our product is sterilized and every batch is tested to ensure you have the highest-quality microproducts from lab to capsule. All of our products and suppliers have been verified to be certified organic. This means they are free of pesticides, chemical fertilizers and other synthetic additives. Our mushroom cultures are bulk-tested to ensure they are absent of disease, mold or taint such as heavy metals, e-coli, and salmonella. Each mushroom strand is tested to guarantee they are the exact mushrooms that you are looking for. From growth in the lab to your powder in the bottle, every step of the way our mushrooms are grown and produced in the USA at our facility in Carson City, Nevada. For performance and productivity, organic mushroom coffee can help enhance your stamina, brain health, and immune system. 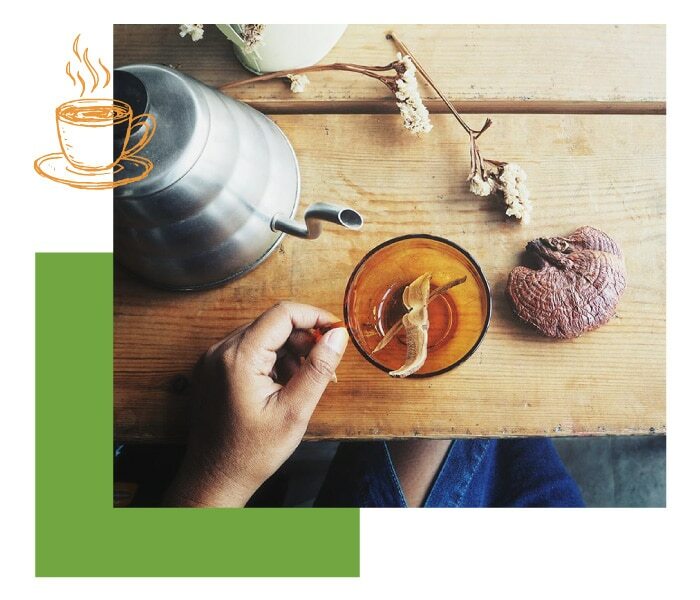 Infused with the medicinal mushrooms Cordyceps and Ganoderma, our organic blends of medicinal coffee and cocoa can help boost a healthier lifestyle, without sacrificing a natural, delicious taste. For a gourmet and healthy morning drink with no mushroom taste, check out our selection of performance and immune support organic mushroom coffee and cocoa blends! 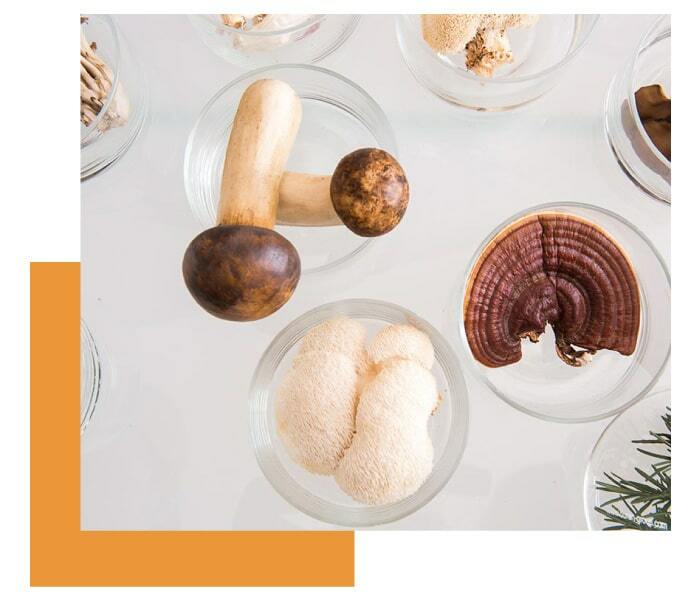 As people are discovering the fascinating benefits of medicinal mushrooms, the demand for them is growing immensely. Medicinal mushrooms can be incredibly beneficial to both your body and mind. While each mushroom has its own benefits, some of the advantages include supporting your immune system and helping to maintain respiratory function, blood pressure, and energy levels. The mushroom kingdom is both vast and diverse, so we guarantee that you will find products to benefit you and your lifestyle! 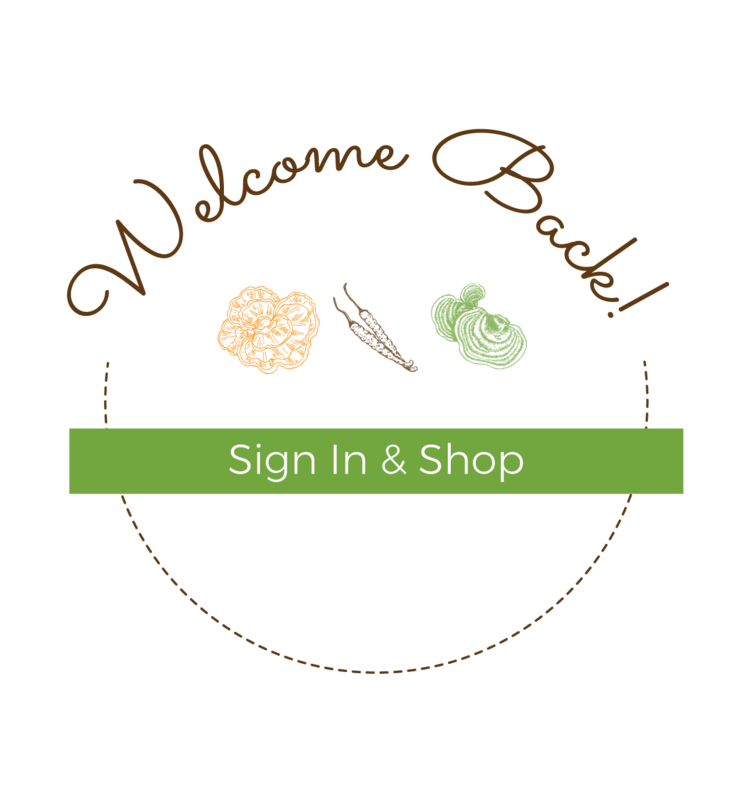 *You will receive your coupon code via email after confirming subscription to our newsletter.